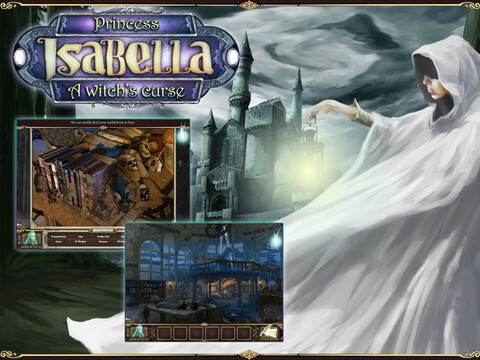 Princess Isabella comes back home and realizes that some strange witch has placed an evil curse on her house. 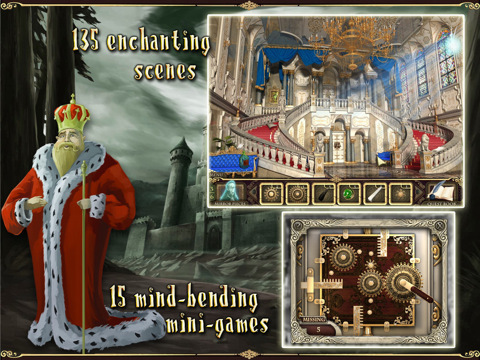 The curse transformed all members of the castle into mirrors. 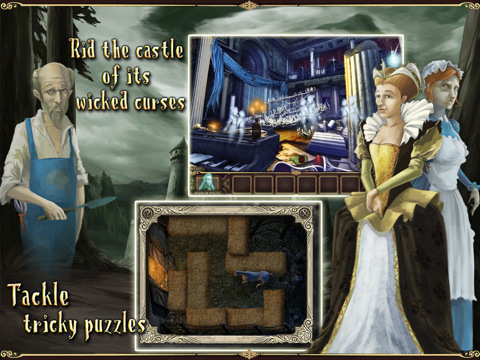 Find all the clues and help Isabella to save her nearest and dearest in a magnificent Hidden Object game Princess Isabella: A Witch's Curse.